Rollovers occur when a transaction continues for more than two days, and the Forex trading order is automatically rolled over to the next day. Because the Forex trading market is a spot market, where trandsaction are made instantaneously, trades must settle in two business days. But don’t worry… You don’t have to sell everything after two days! This is exactly why we have the option for Forex trading rollovers. In Forex system trading you have the option of a rollover, so that your transaction will remain relevant for two more days. Forex trading Rollover can happen every two days, so your investment stays indefinitely. 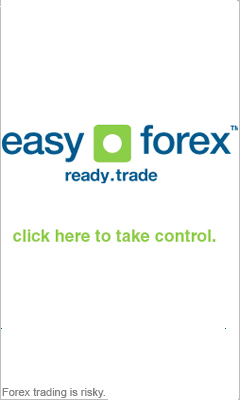 Every rollover has a certain transaction cost, which is set according to the Forex site and software you are using. This information needs to be looked over before you invest, so there won't be any surprises. Rollover charges are different according to the currency you invest in, and this should also come into account when deciding how to trade. Forex trading Rollovers occur when the NY trading market closes at 17:00 ET. Traders sometimes earn interests on rollovers. US interest rates, for example, are higher than Japan's, so if you are holding a long USD/JPY you will be able to accumulate interest for the rollover. On the other hand, holding the JPY will means paying interest on the rollover. When the rollover is made, the currency can also move up or down for a few pips, so also take that into account when you notice changes in the Forex currency the day after.